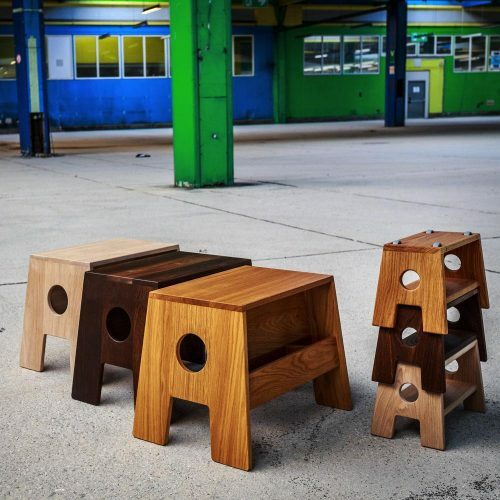 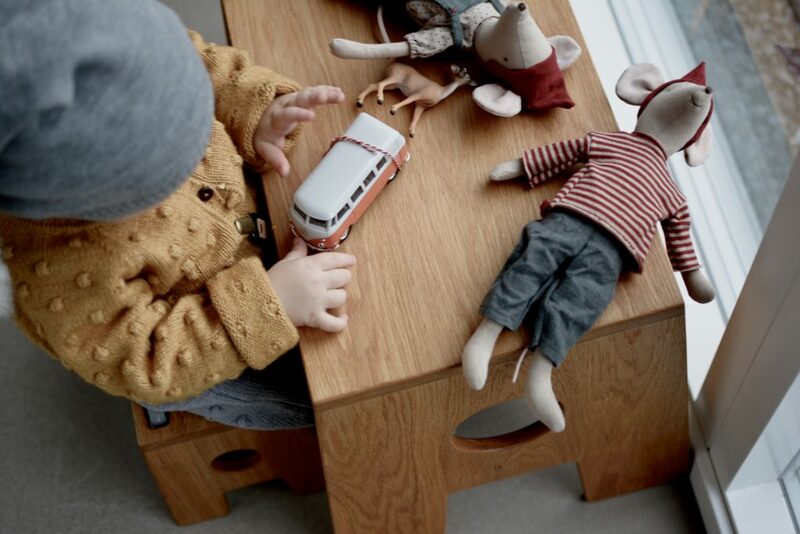 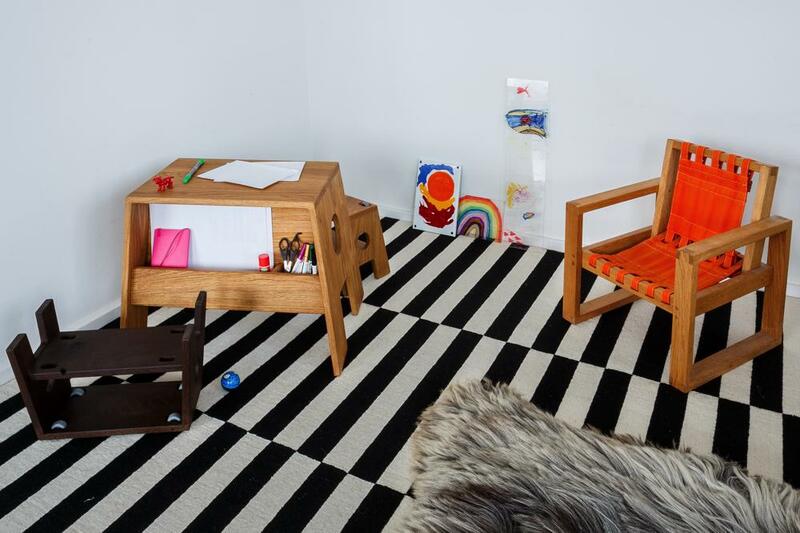 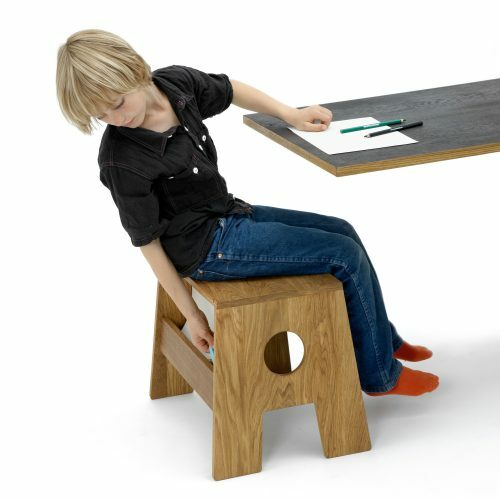 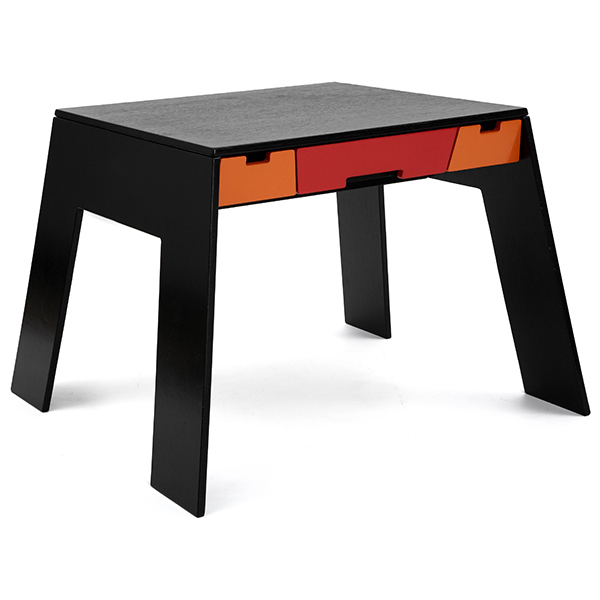 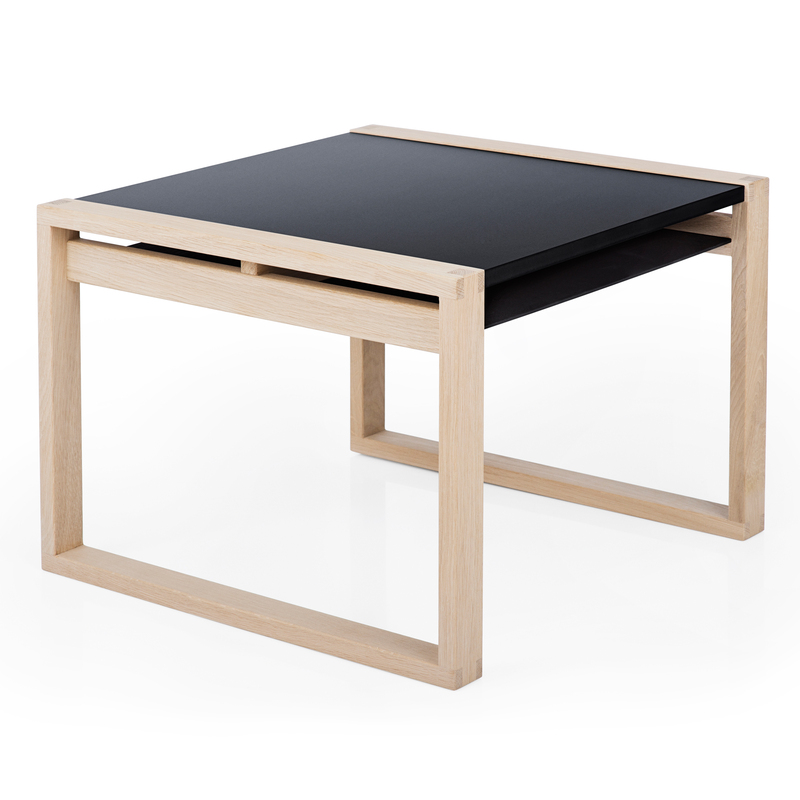 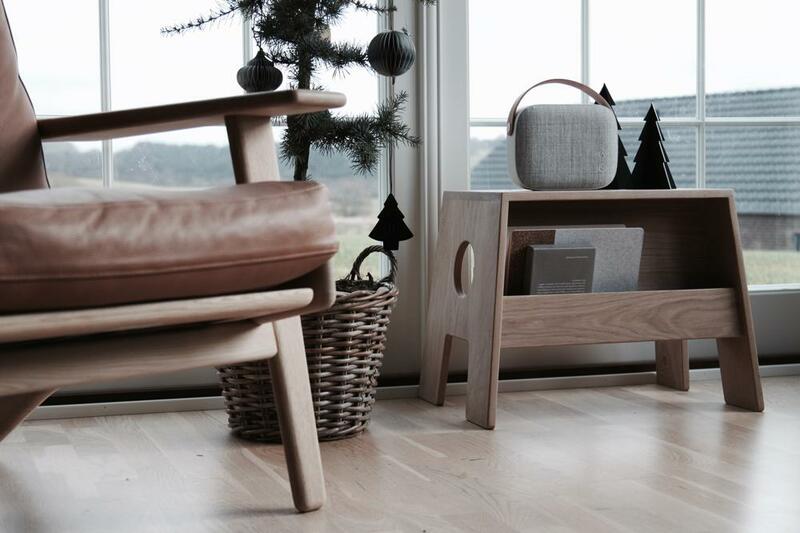 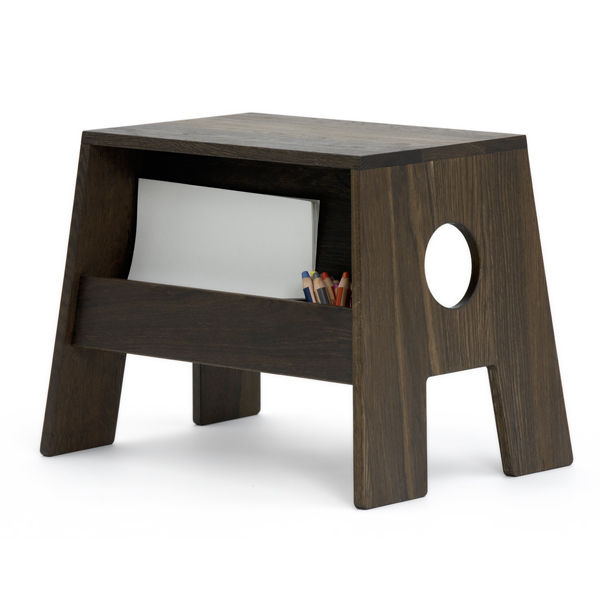 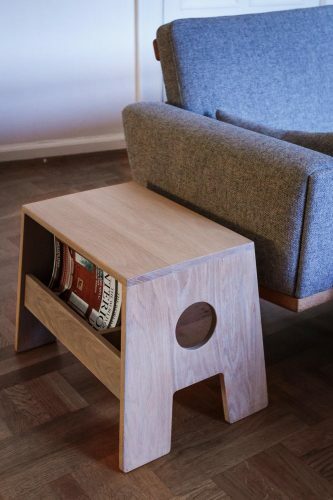 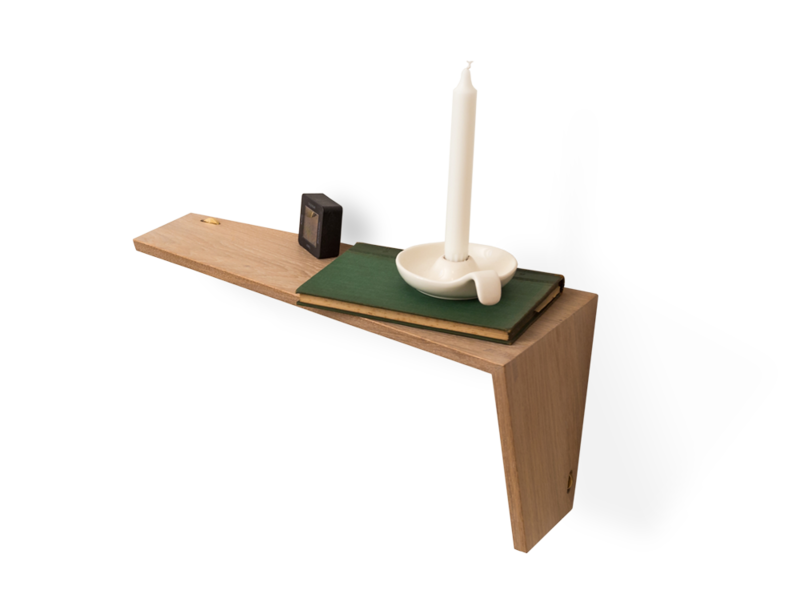 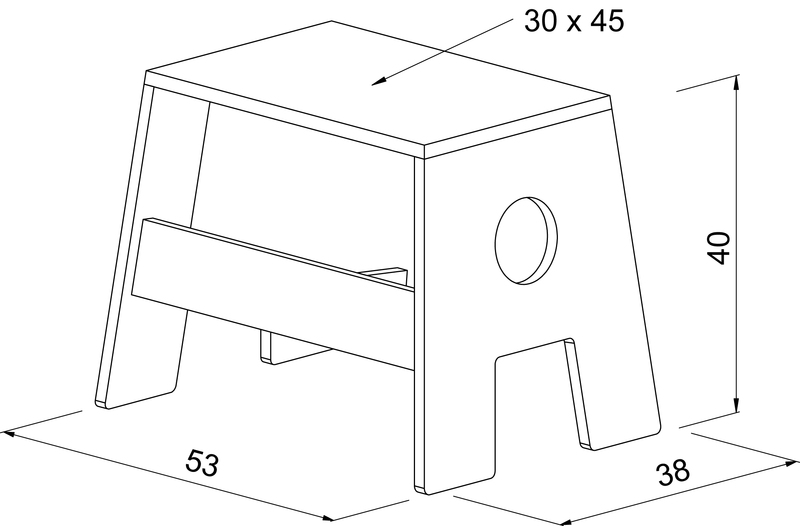 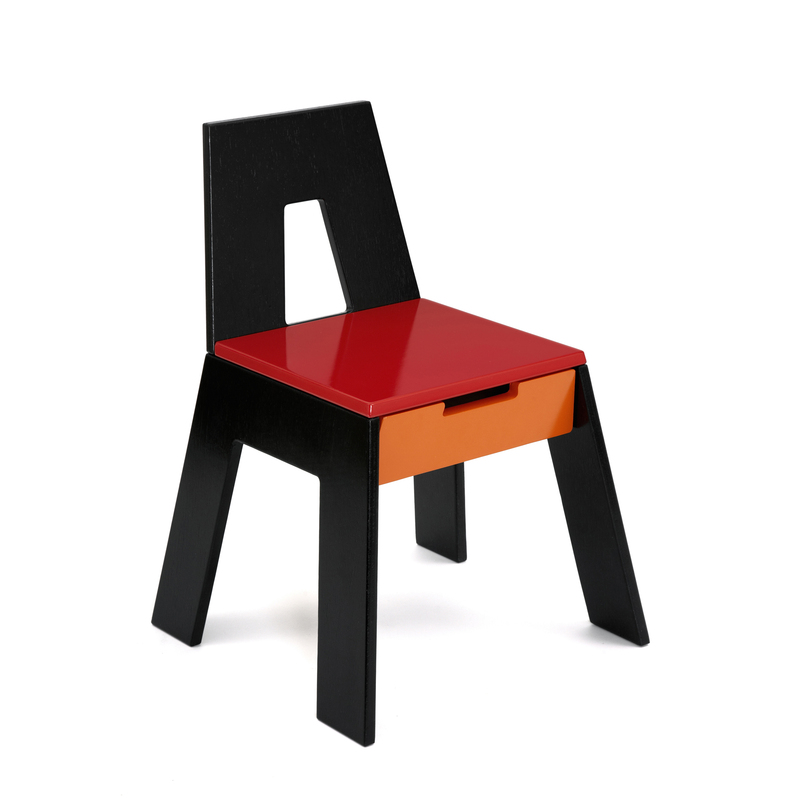 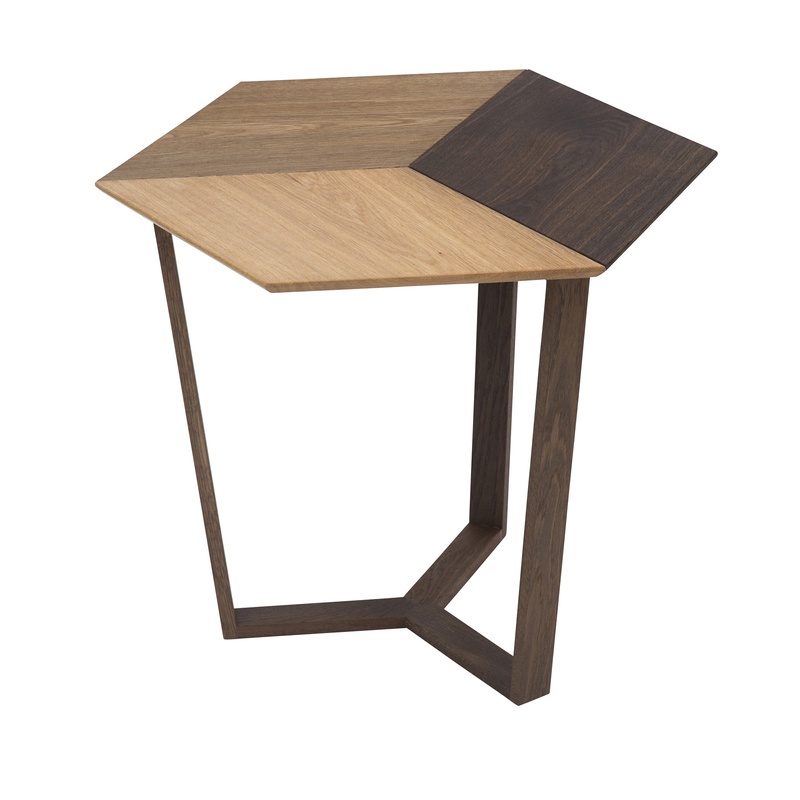 STOOLESK is a table, bench and stool for adults and children. 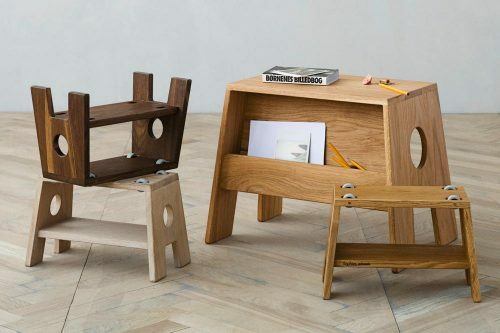 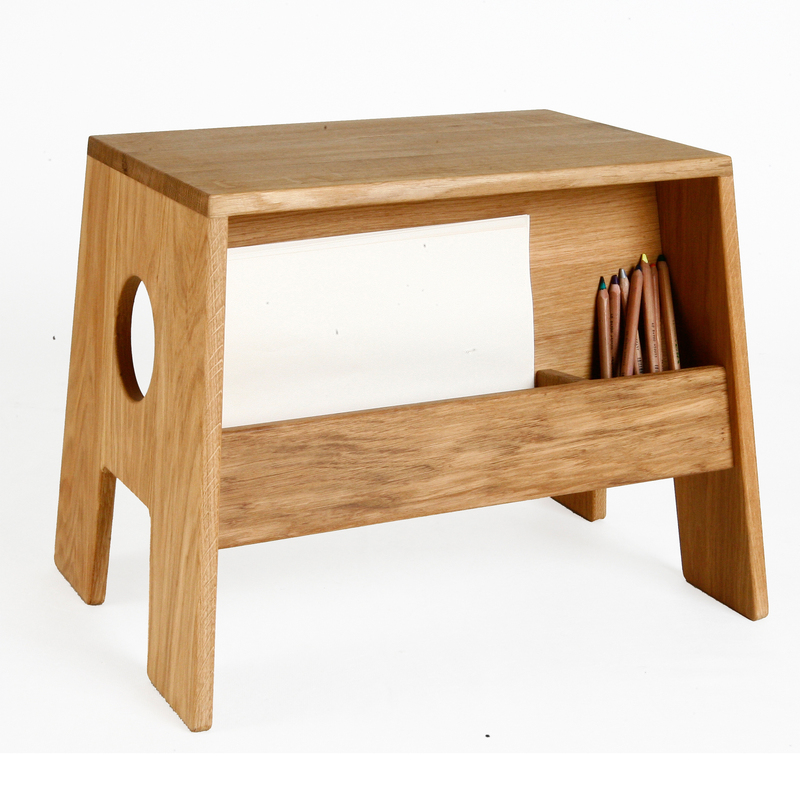 STOOLESK is basically STOOL in double size with double functions: Small children aged 1-5 may use it as a desk, when sitting on STOOL. 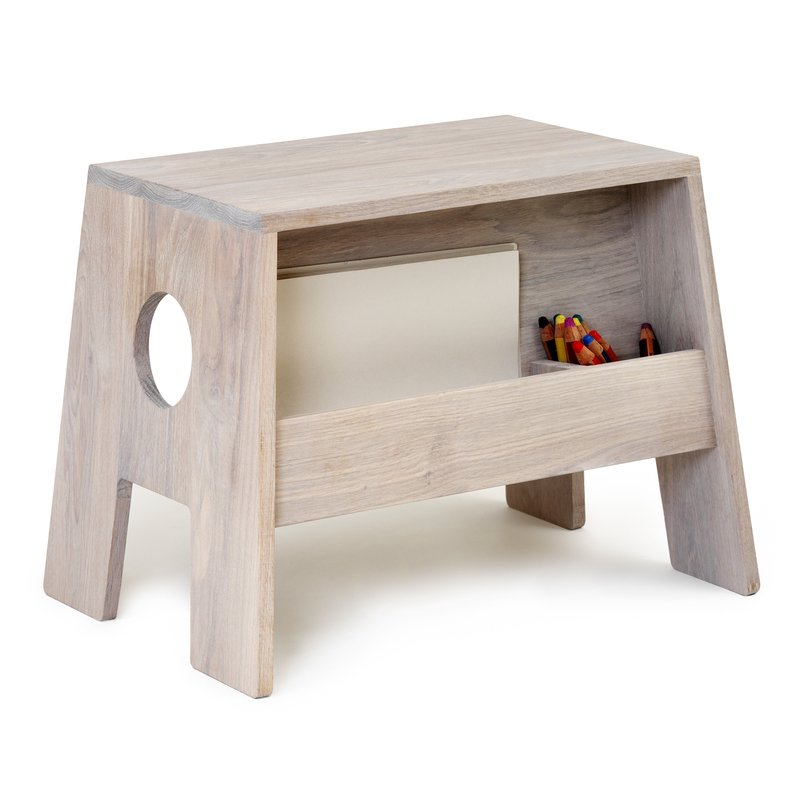 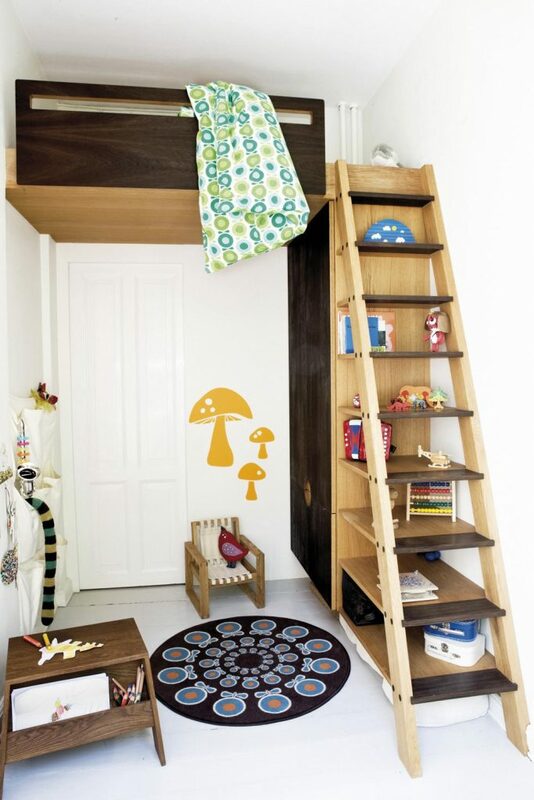 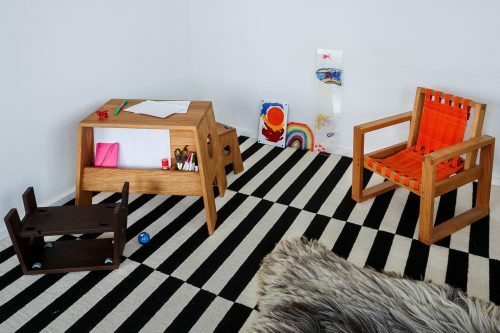 Children older than 5 years and adults may use it as a bench, bedside table or coffee table with space for magazines and TV-remote. 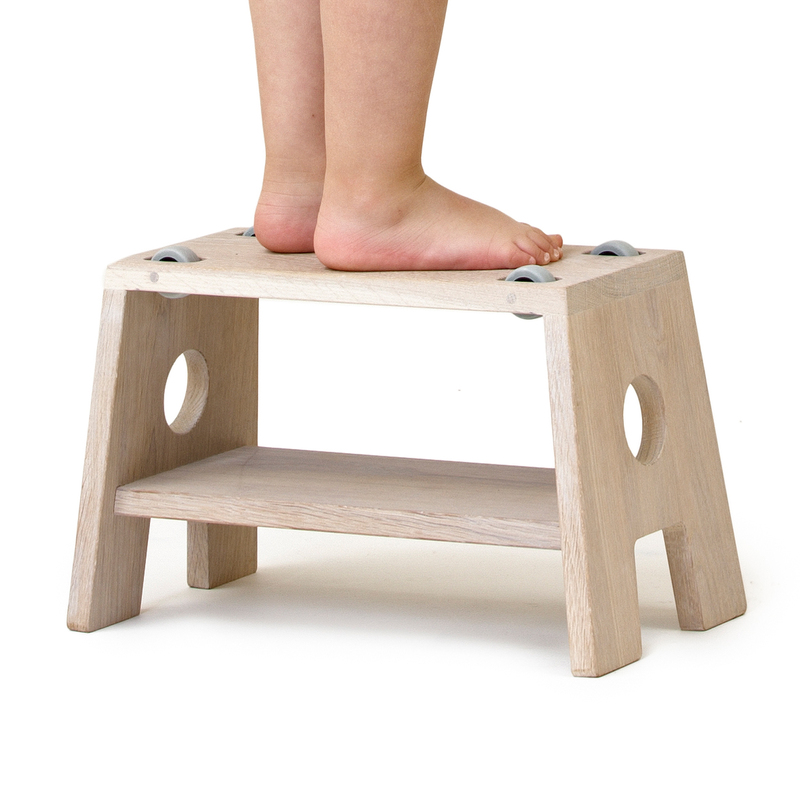 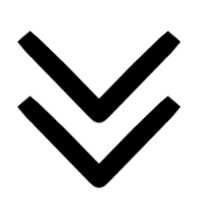 STOOLESK and STOOL fit perfectly together having the same angles and good stability. 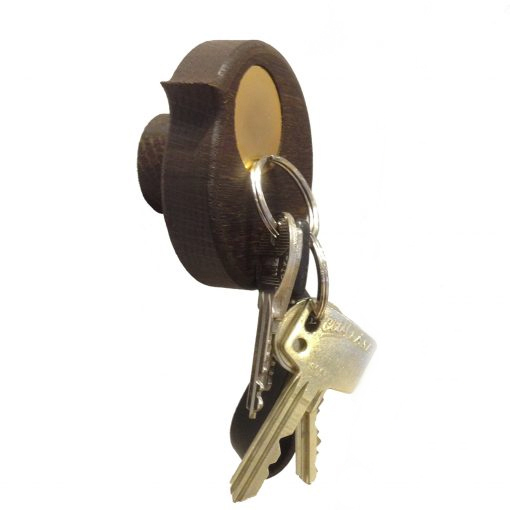 STOOLESK has room for paper and pencils on one side – always at hand, when creativity calls. 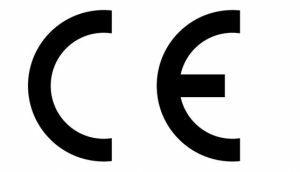 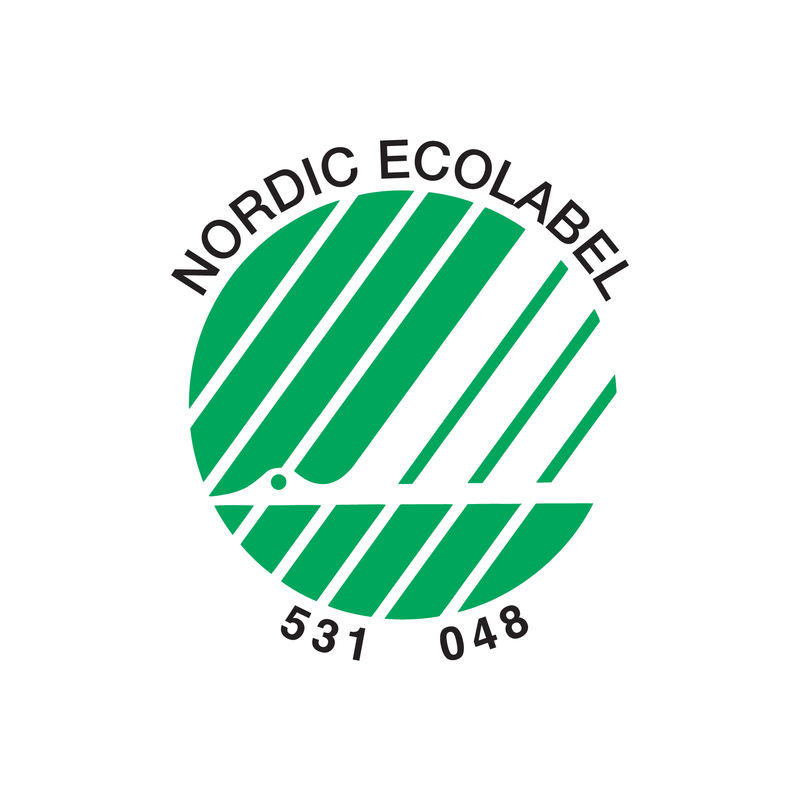 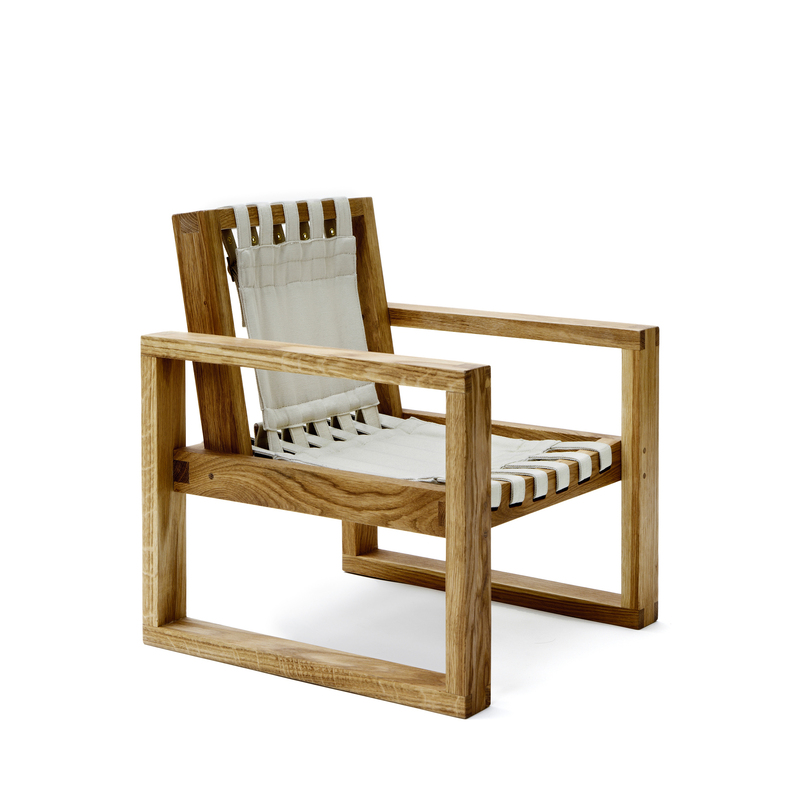 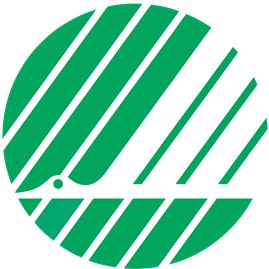 Achieved the Nordic ECOlabel SWAN, documenting its durability, health safety and environmentally sound production. 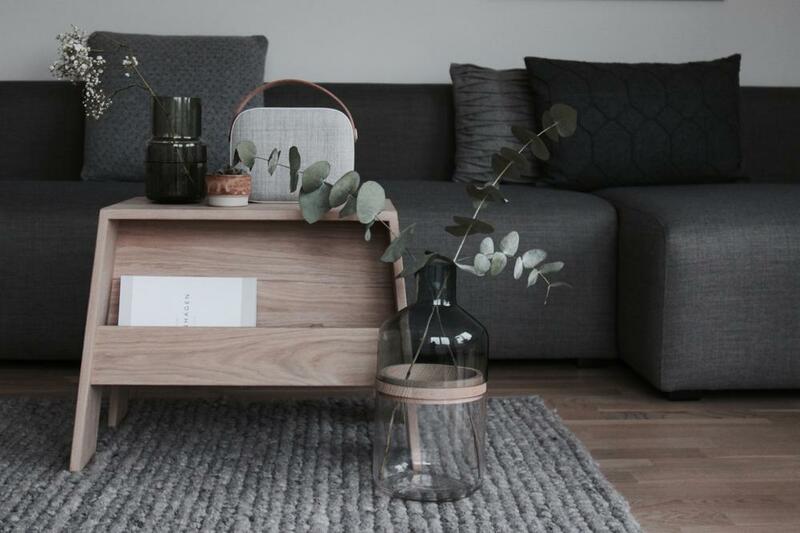 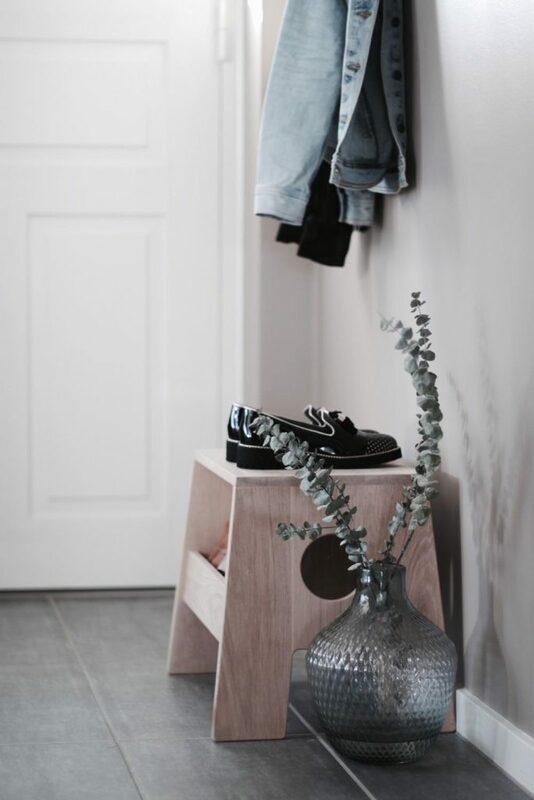 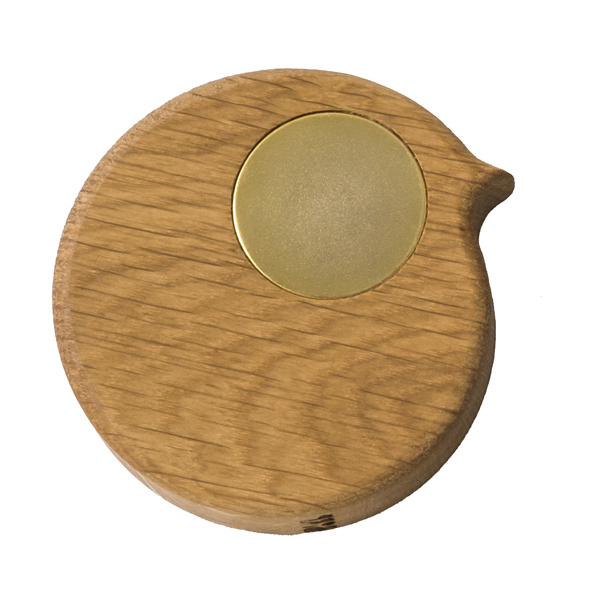 STOOLESK has achieved the nordic ECO-label SWAN, thereby fulfilling strict requirements to durability, health safety and environmentally sound production.